If you're not familiar with Antipodes already, I'm not sure which underground bunker you've been living in for the past year (who are you, Kimmy Schmidt??) 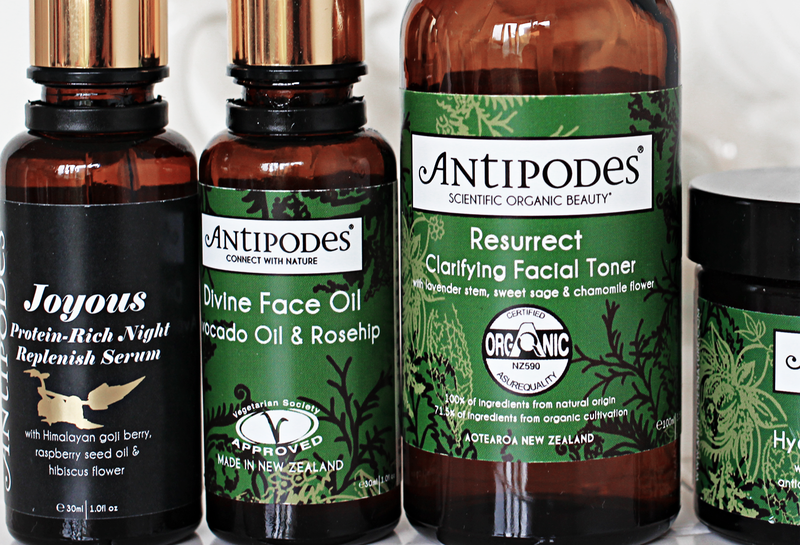 as Antipodes has been one of the most talked about 'natural skincare' brands on the blogosphere as of late. 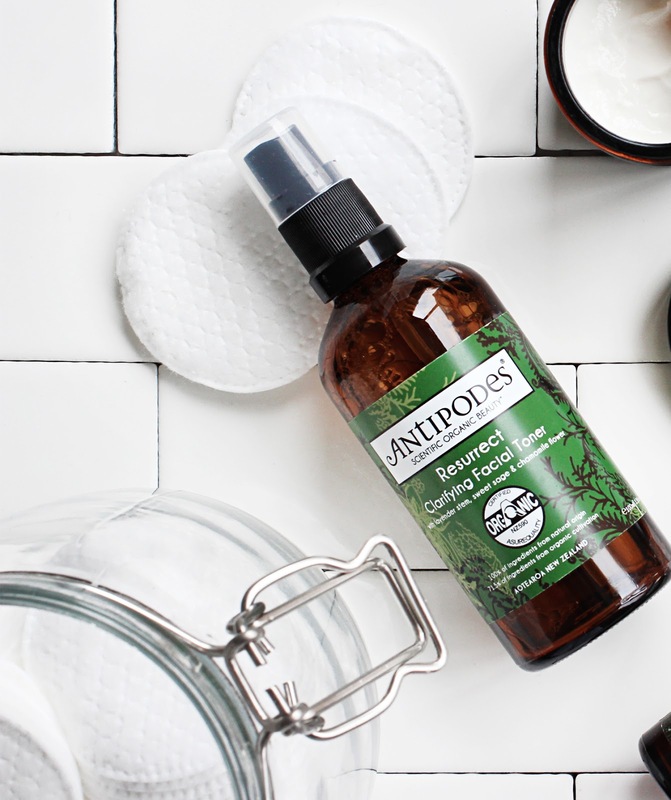 Antipodes is a New Zealand natural skincare brand whose products are certified organic, cruelty free, and vegetarian society approved. Their products have been scientifically tested (y'know, in a lab and all; FANCEH), and since I've been slowly hoarding up some of their products, I thought I'd do a mini review dump since I'VE SPENT TOO MUCH MONEY ON THEIR PRODUCTS. YOU EITHER LOVE IT OR HATE IT. AS IT HAPPENS, I LOVE IT. This mask hydrates (it's not heavy duty OPEN THE FLOODGATES~~~ intensive though) and cleanses, and is suitable for all skin types. Though it's meant to be a -leave-on-for-fifteen-minute-and-rinse-off mask, I actually leave this on overnight to ~marinate~ my face. Manuka honey apparently has really good anti-bacterial properties, and I do find that it helps some blemishes come to a head (that sounds so weird) and/or dry them up. Honey is actually the second ingredient on the list (so y'know, you know you're getting a lot of it), and other ingredients include avocado oil, glycerin, and Pohutukawa extract (???). I've also talked about it here, and it's a definite repurchase. Anyways, I love this stuff. 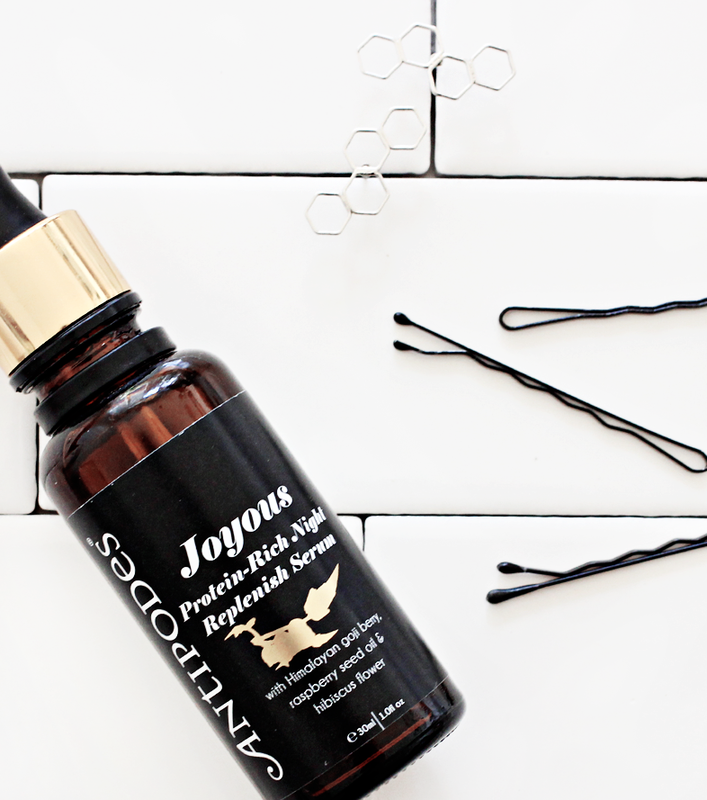 It's formulated with ingredients such as shea butter, manuka honey, avocado oil, rosehip oil, and macadamia oil. I've found that it's gentle enough for when my skin is super sensitive (red, dry, flaky), and it doesn't break me out. The only complaint that most people have is that the pot packaging is less than sanitary and apparently leads the natural ingredients in there to destabilize faster, but heck, I find the pot packaging cute I'm too madly in love with this cream to even care. Definite repurchase. The first ~fancy~ and ~expensive~ face oil I ever bought, and to be honest, not quite divine for me. With ingredients such as avocado, macadamia nut, jojoba, and rosehip oils, it's marketed towards "all skin conditions, especially dry and combination". Antipodes claims that the avocado oil boosts collagen levels to help reduce the appearance of lines and scars, while rosehip oil repairs parched and damaged skin. I can't speak for the reduction of lines and scars (because we all know I look young AF ;)), but after using this during my skin's ~dry, irritated, and flaky~ crisis a few months back, I think it's better suited for just normal/oily/combination types since I just don't find it to be as hydrating compared to other oils. It's not a bad oil, but this oil definitely needs to be applied long term (like, lonnnnnng) for any noticeable results. I've been using this almost daily for the past two/three months (DRASTIC EFFORTS TO USE IT UP) and though my skin hasn't resumed being 'normal' yet (STILL RECOVERING FROM THAT DRY SKIN CRISIS Y'KNOW), I can still see my skin getting slightly better because of this oil. Average, nothing exceptional. I bought this serum/oil during the aforementioned dry skin crisis period in hopes that it would do what the Divine Face Oil couldn't do—calm my skin the fuq down. I actually haven't used this for that long, but I still prefer it over the Divine Oil as I find it slightly more hydrating. It's targeted for normal to ultra-dry skin conditions and I literally bought it without reading reviews because it claims to "helps rescue dry, damaged skin". TALK ABOUT BLIND FAITH. To me, this oil smells like lychee (one of my favourites), but it actually doesn't contain any lychee in there. It does, however, contain goji berry extract, blackcurrant oil, and raspberry oil. Verdict? I like it so far, but needs more testing. So technically this one belongs to my mom since she wanted a toner to refine her pores. I also bought this blindly (man, I have a habit of buying things blindly without reading reviews sometimes :l) as it claims that this "clarifying toner helps reduce the appearance of visual and open pores". She's halfway done the bottle though, but I have tried this once and it smells strongly of lavender and sage. Well that was lengthy. In general I'm pretty happy with Antipodes' products, though their price tag makes my wallet sadder than my dog taking a shower (idek??). There's still a few products I'd love to try from the brand, such as the skin balm and Hosanna serum, but it'll all have to wait since I'M BROKE AS FUQ AT THE MOMENT $_$. 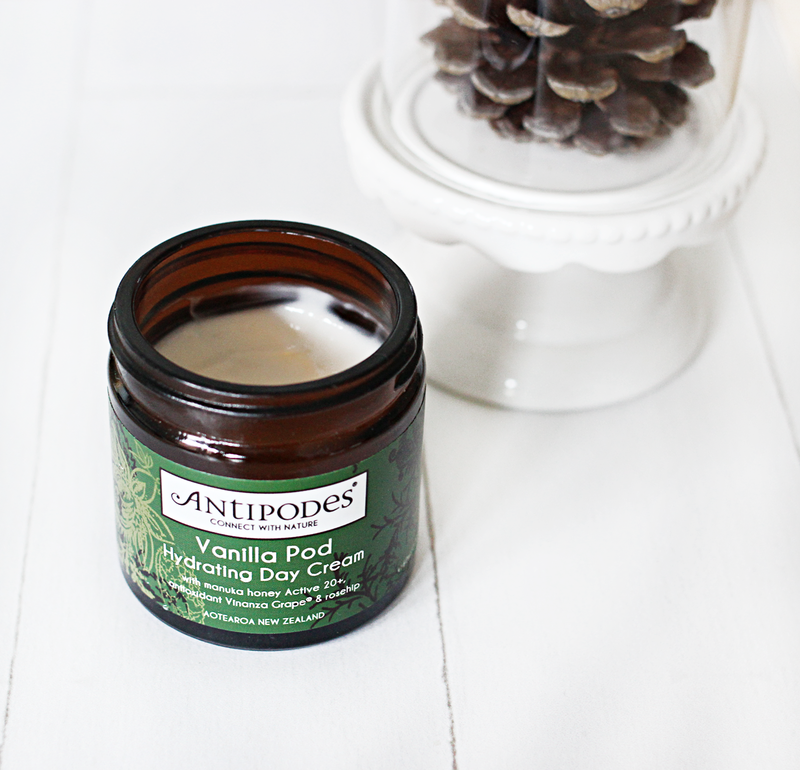 What's on your Antipodes wishlist?